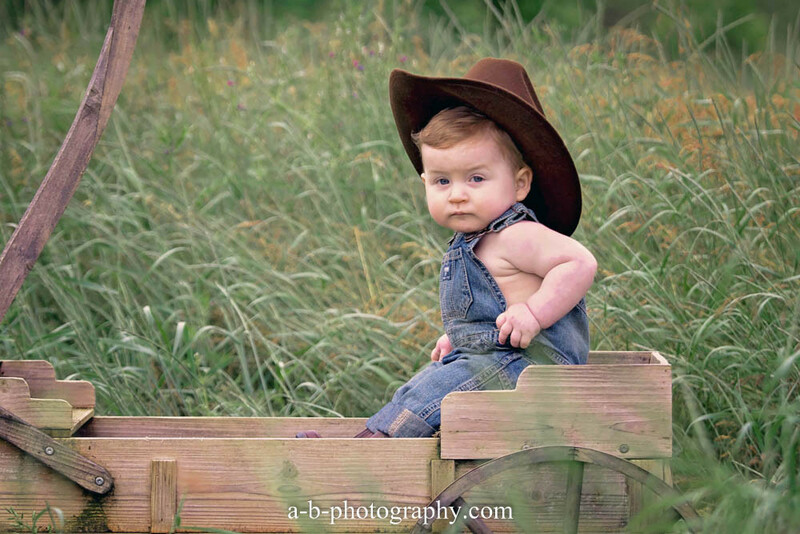 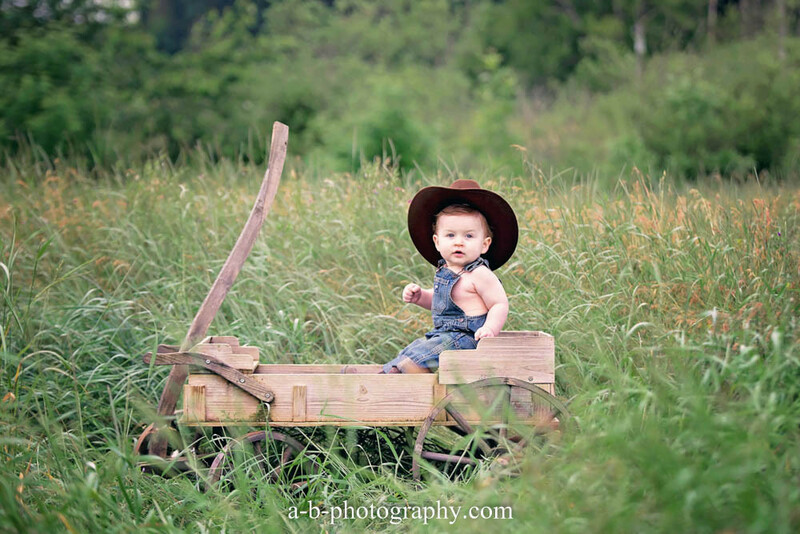 Wyatt, the Cowboy, turns 9 months! 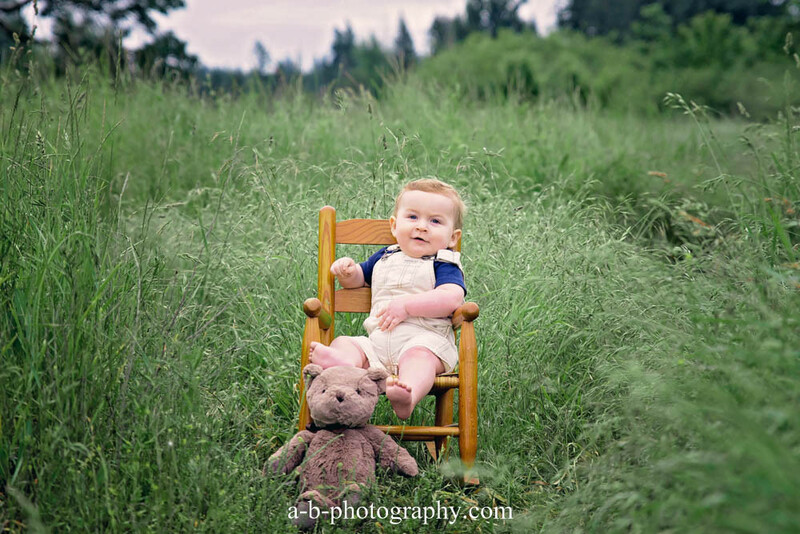 This little man holds a special place in my heart and I’m pretty sure he knows it too! 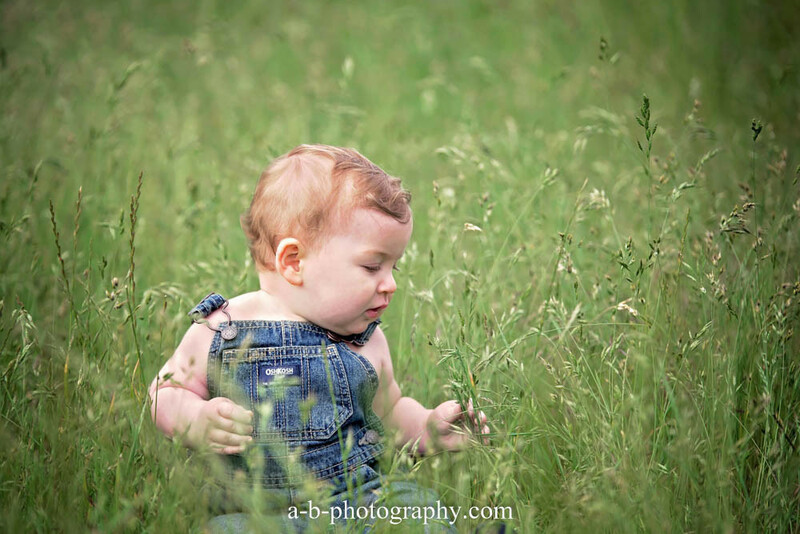 I just love this family and I love how they want to treasure every little second with this little man! 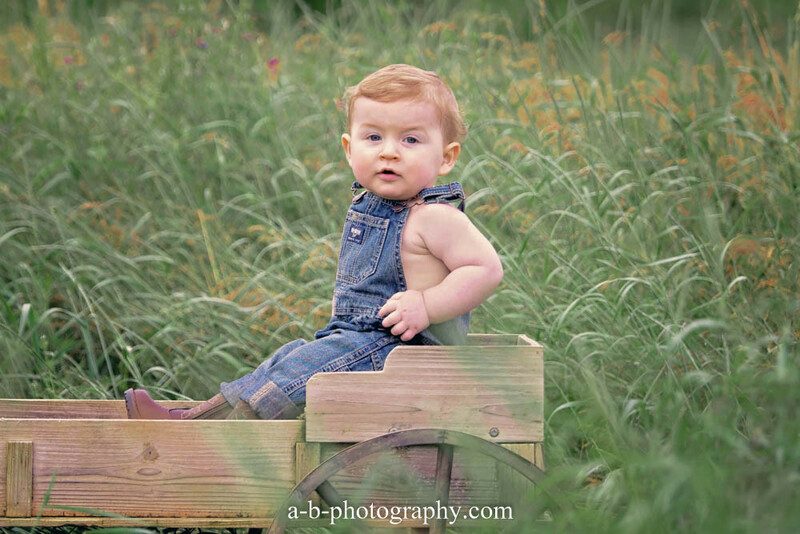 Wyatt is already nine months old and I can’t believe it myself. 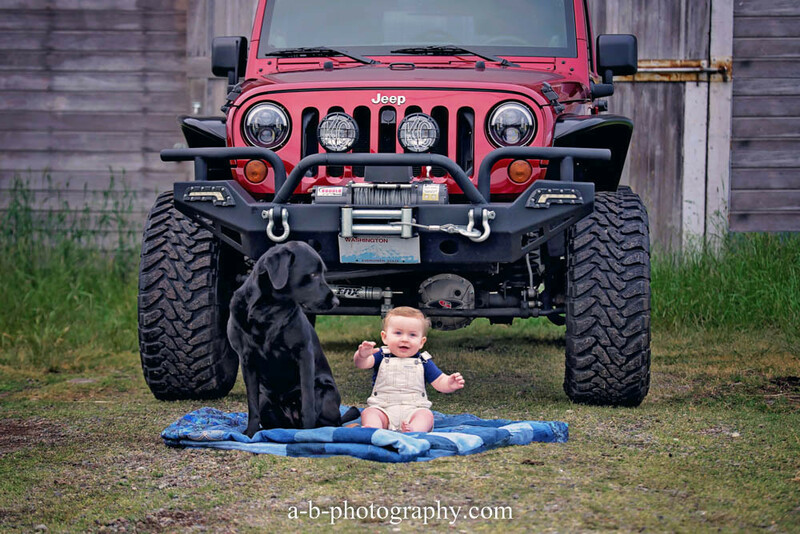 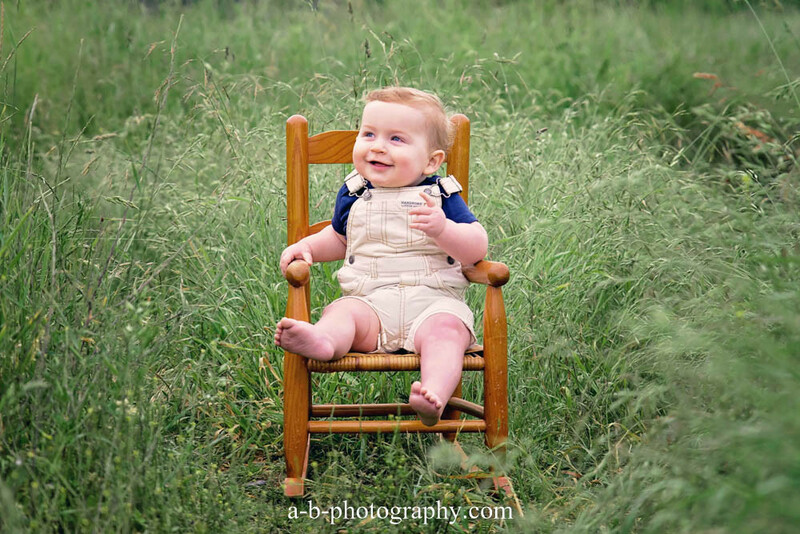 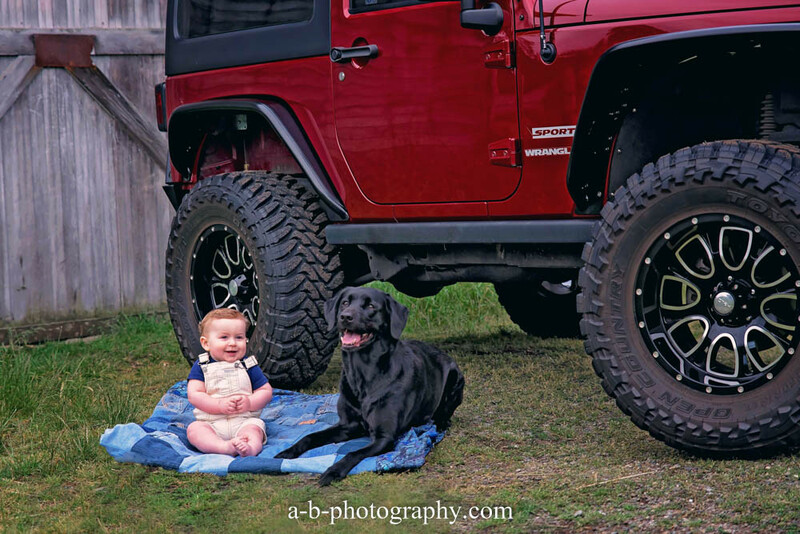 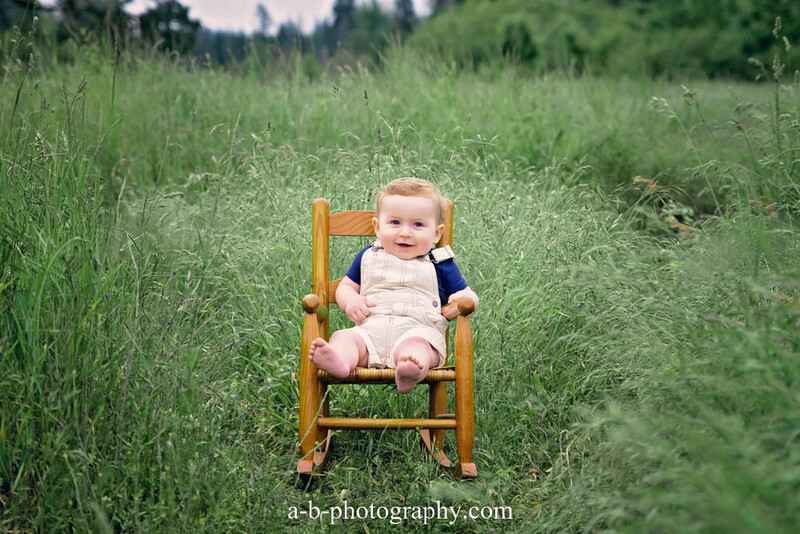 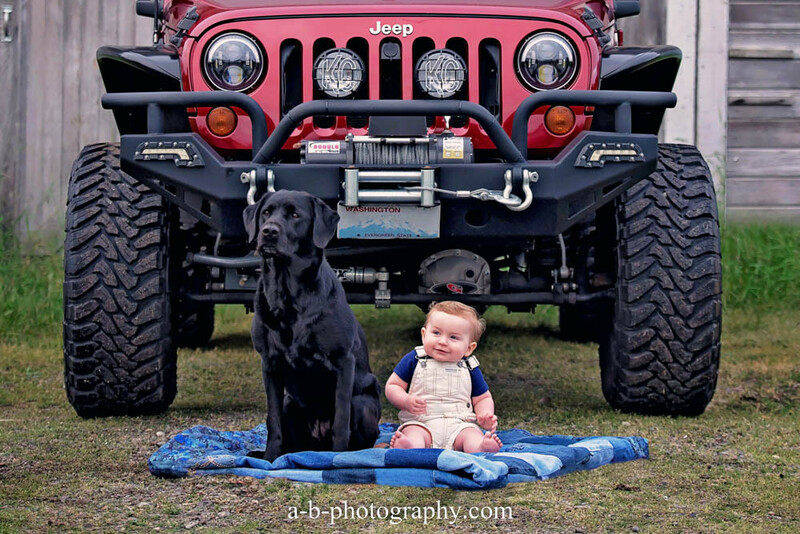 Seems like just yesterday we were doing his newborn session! 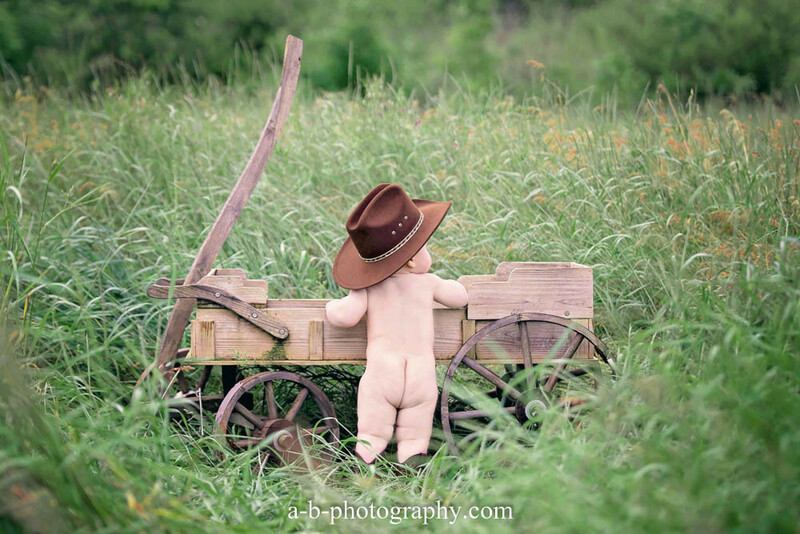 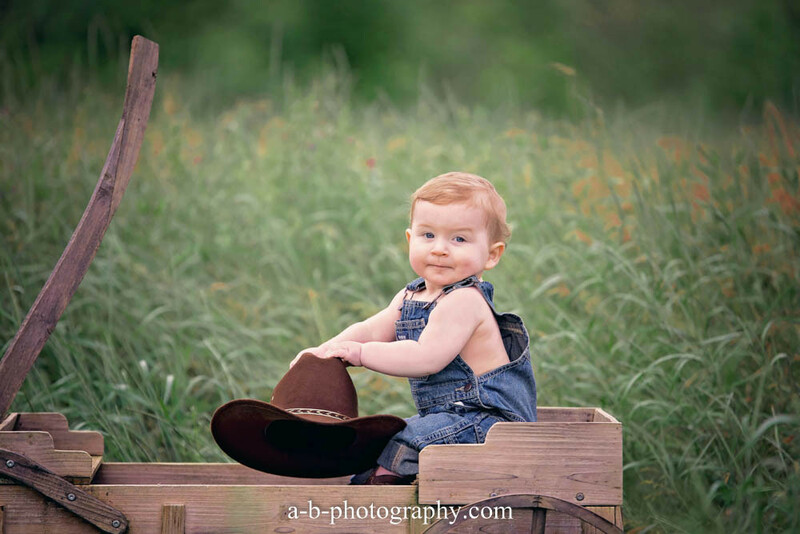 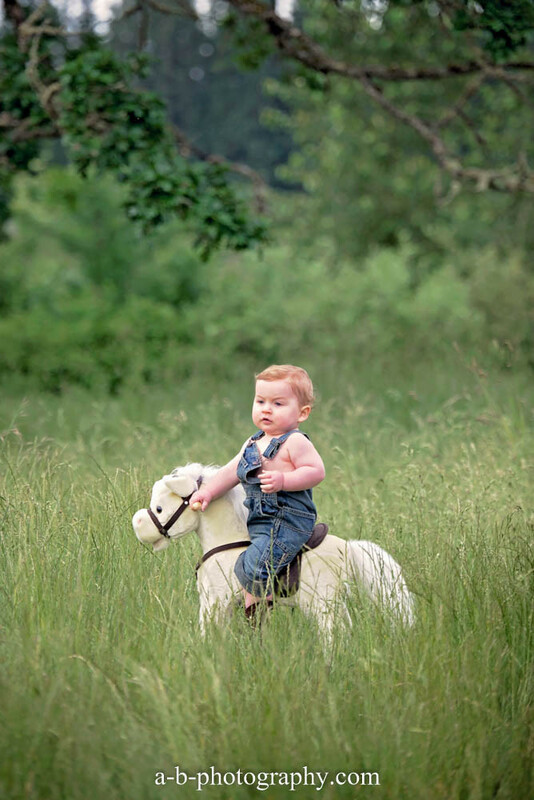 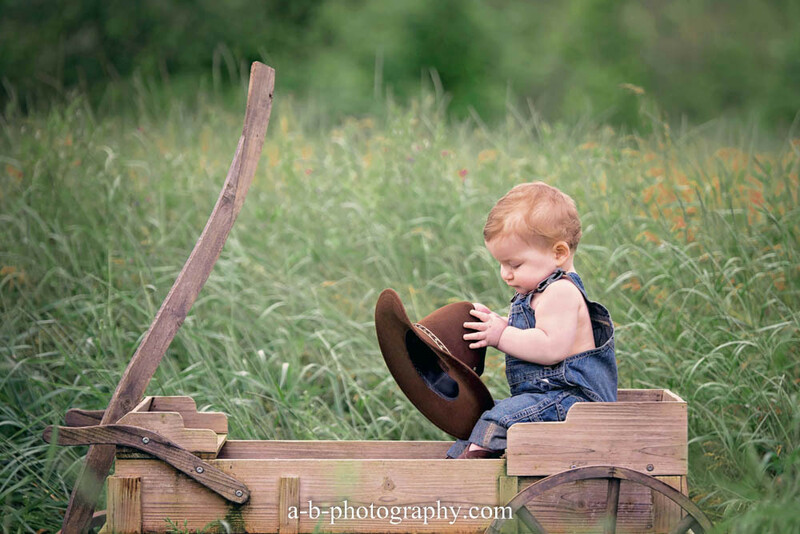 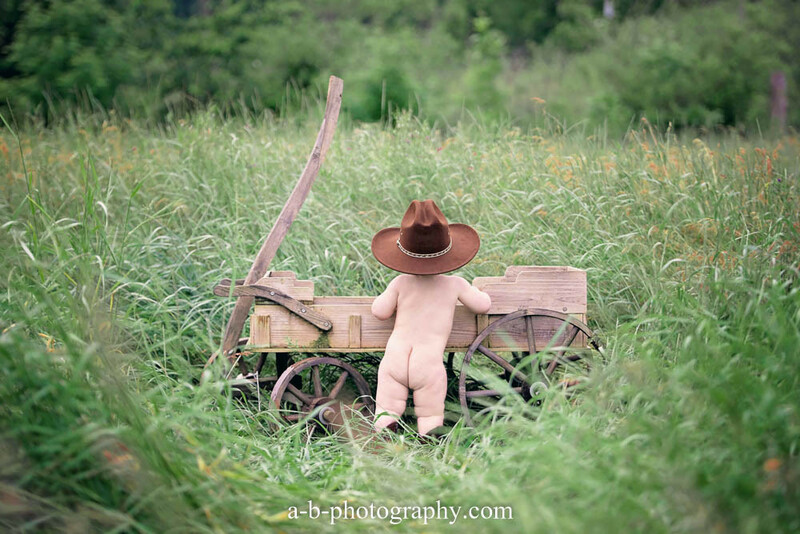 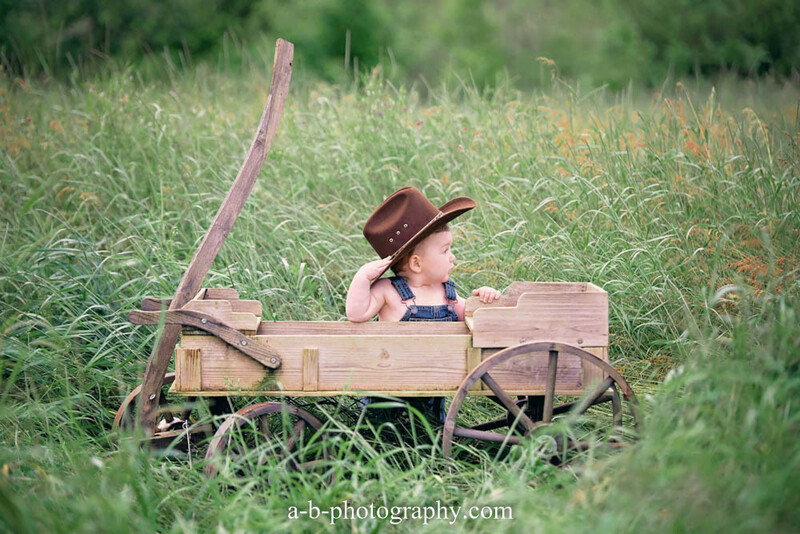 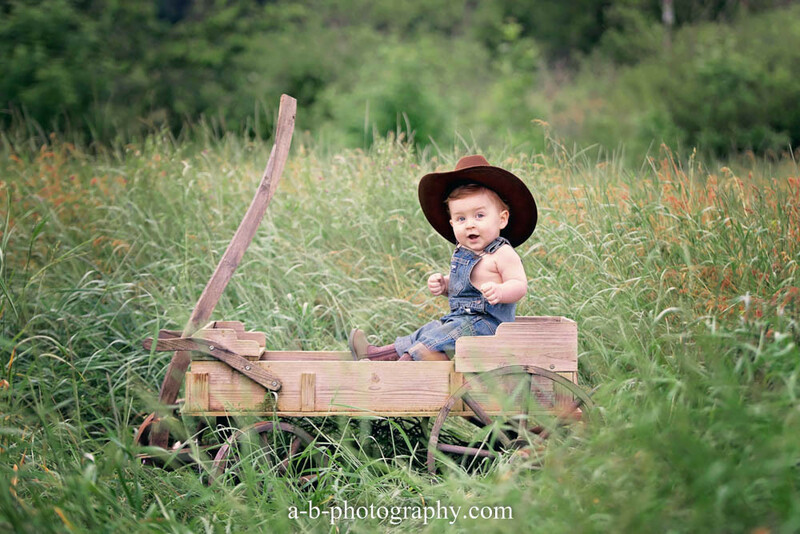 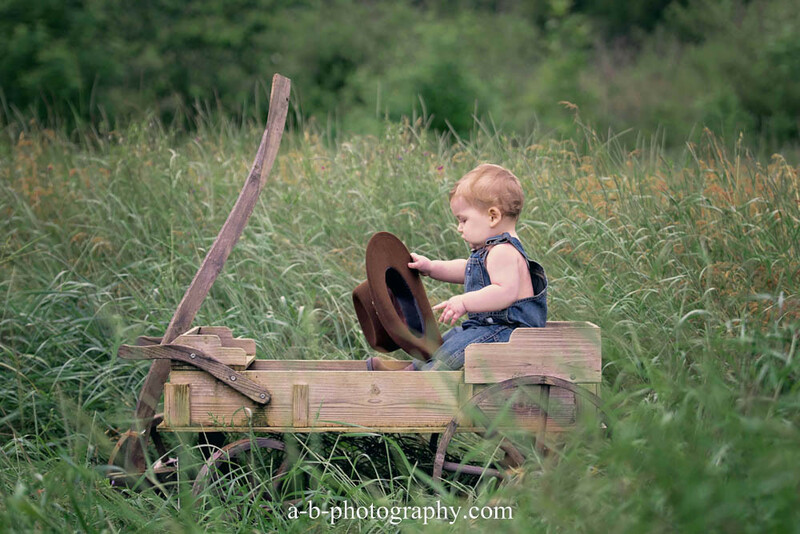 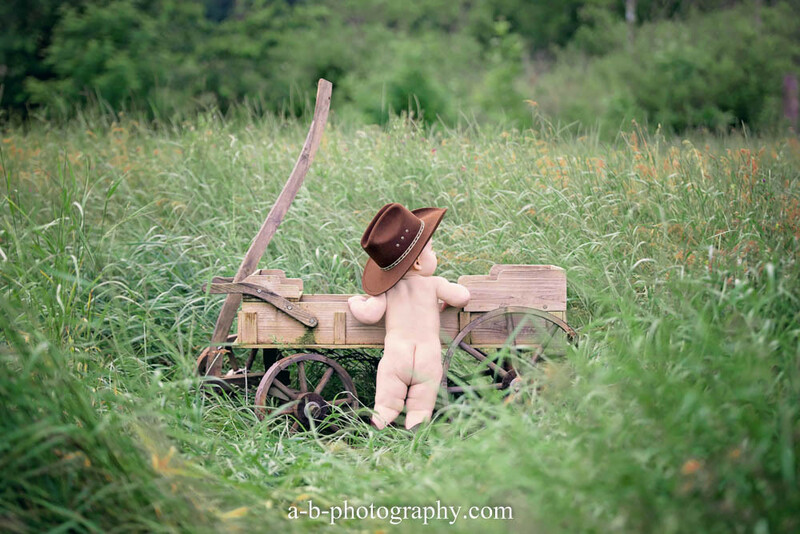 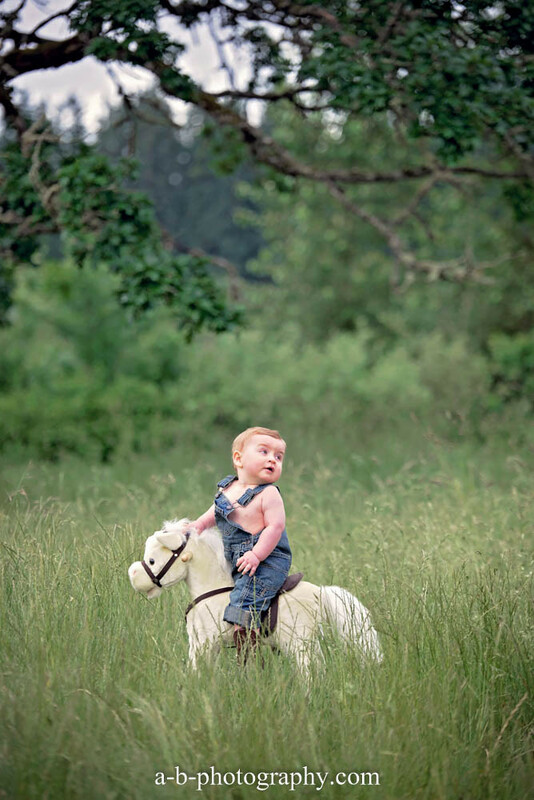 Hope you enjoy this cute little cowboy as much as I do!